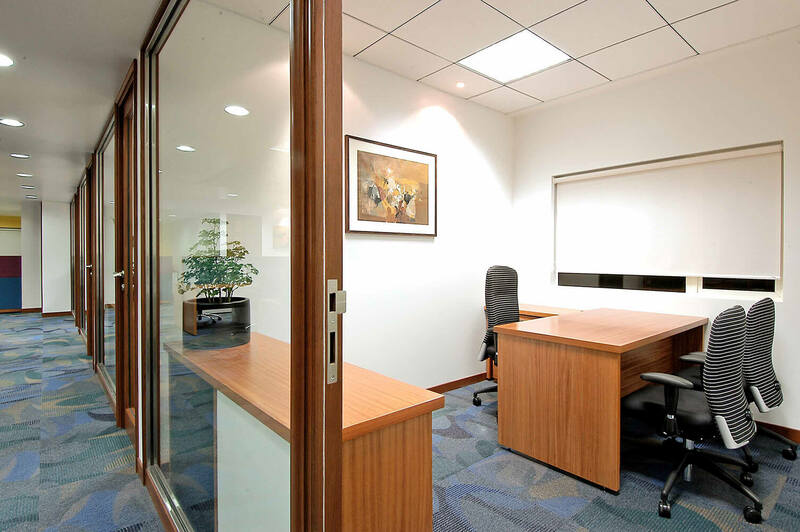 In order to upgrade and expand their business, the impetus for a larger office space was mandatory. 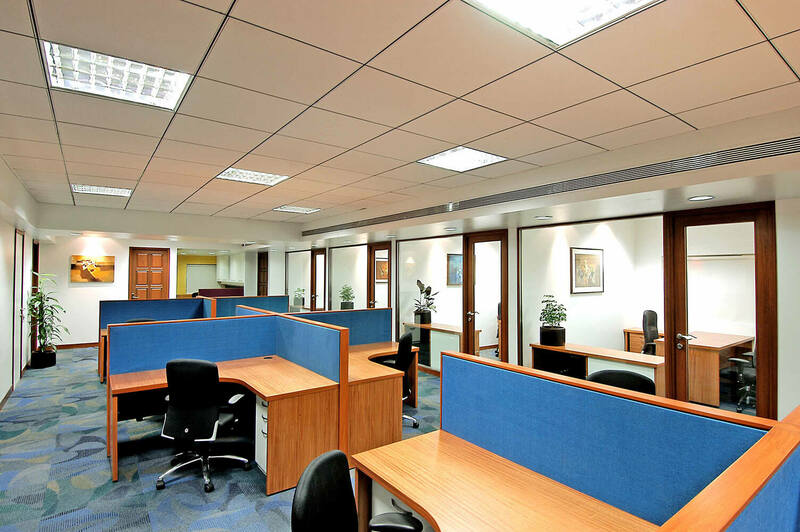 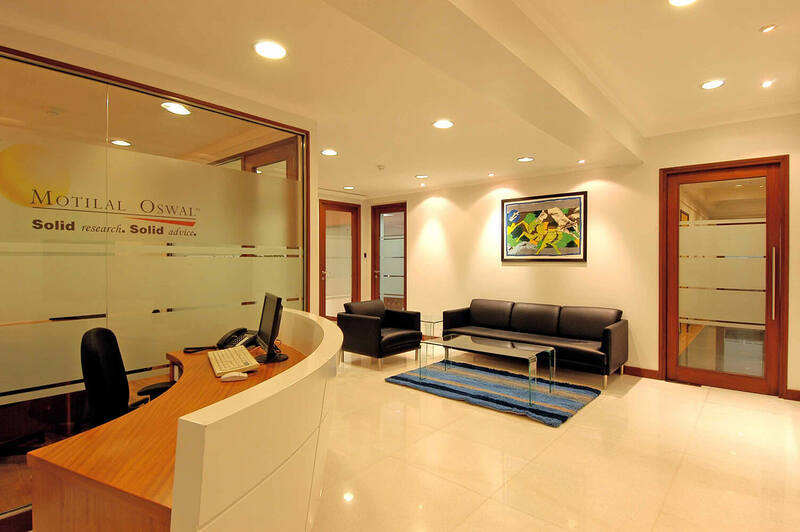 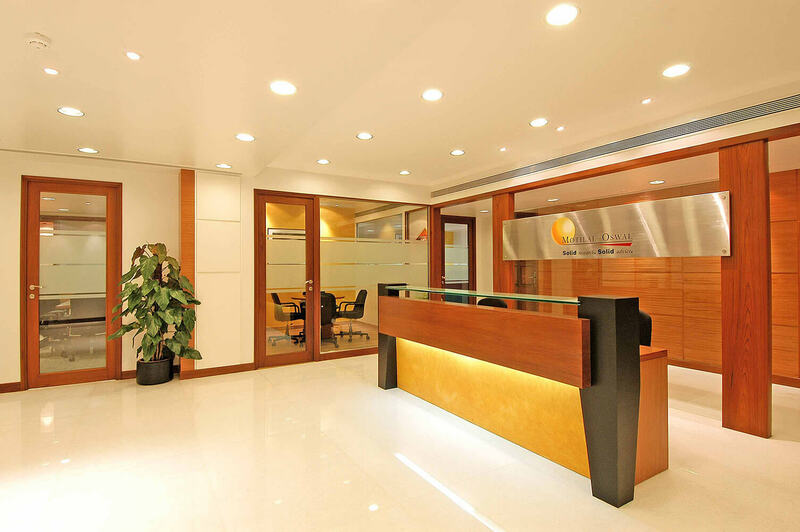 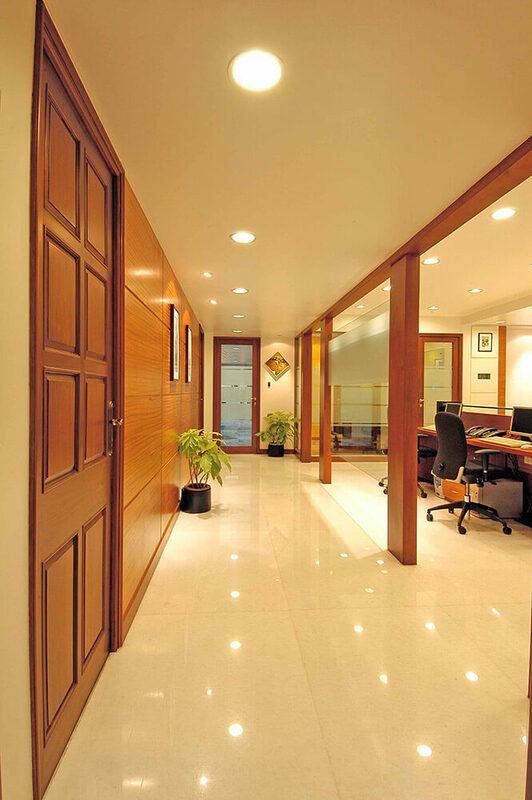 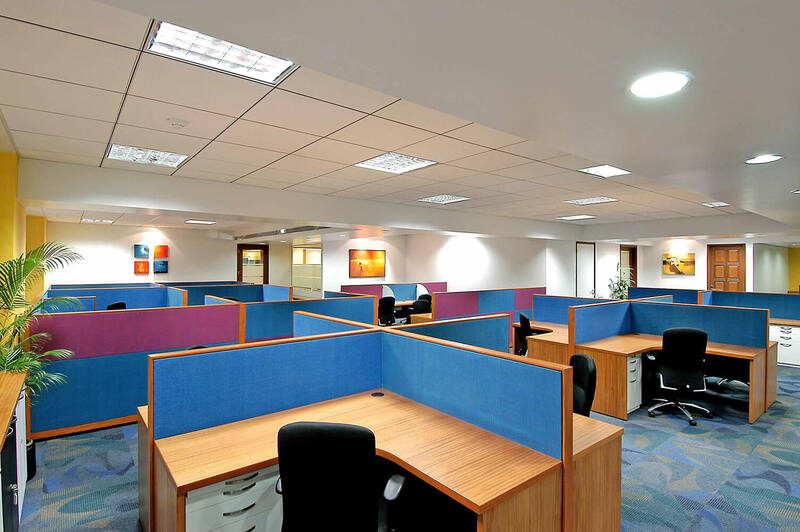 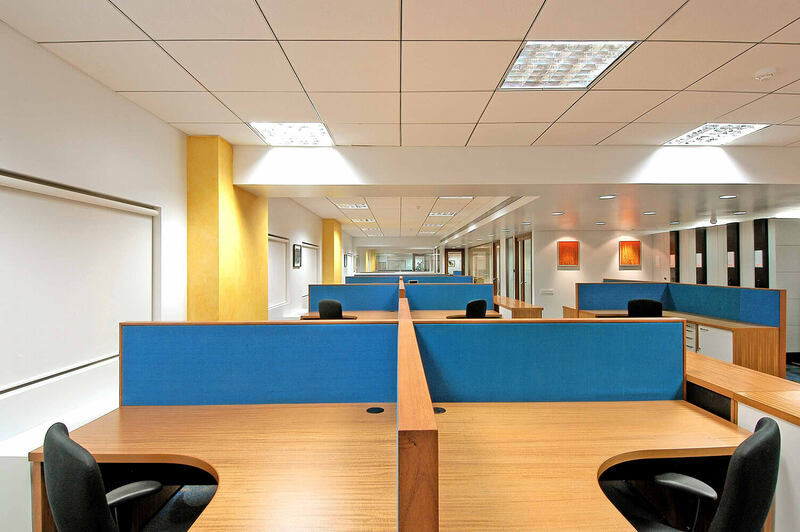 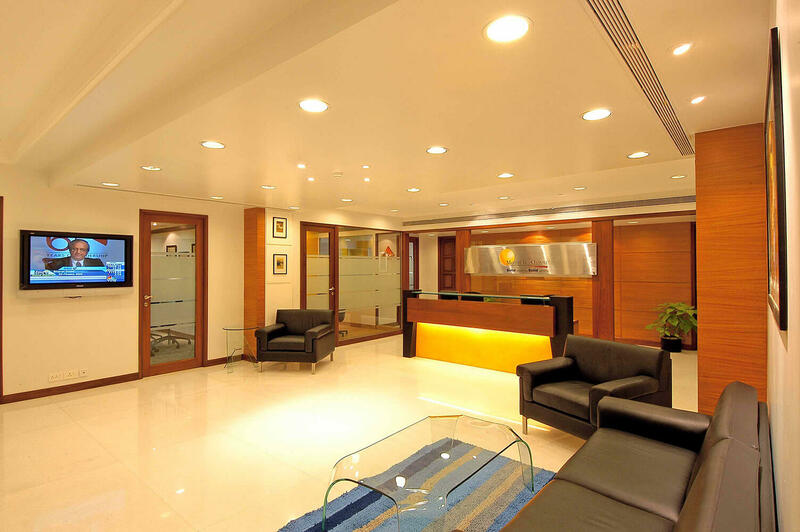 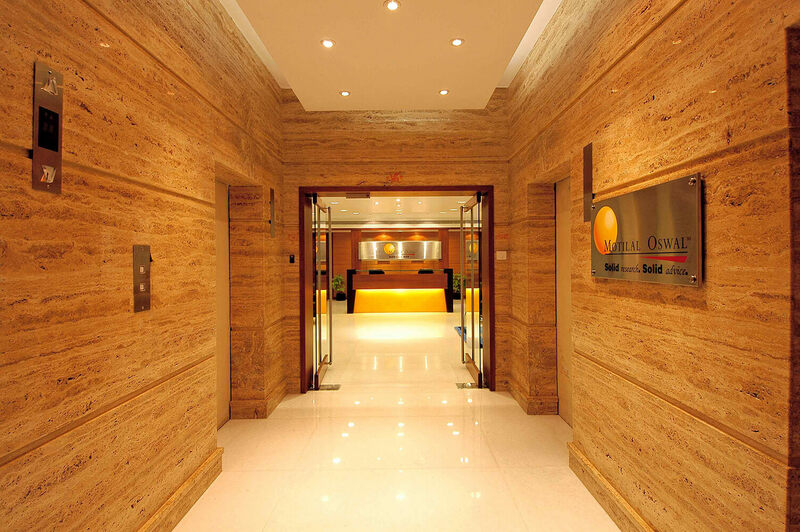 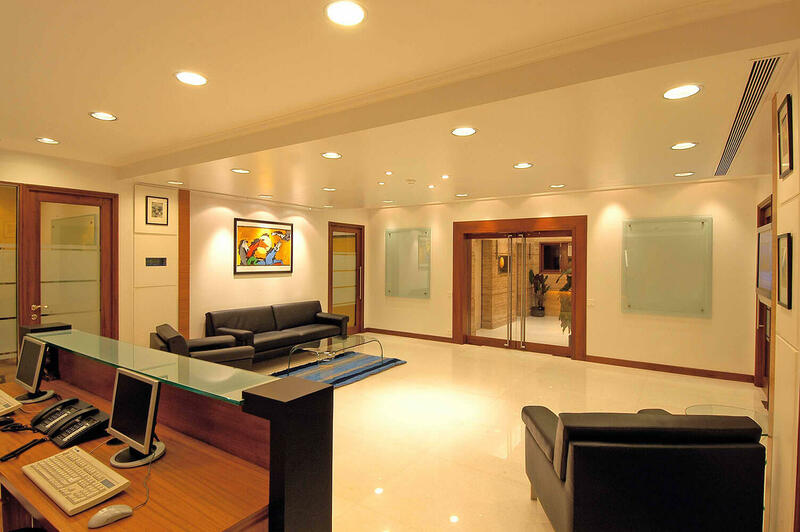 The need to house all the group companies under one roof demanded a sizeable office floor plate. 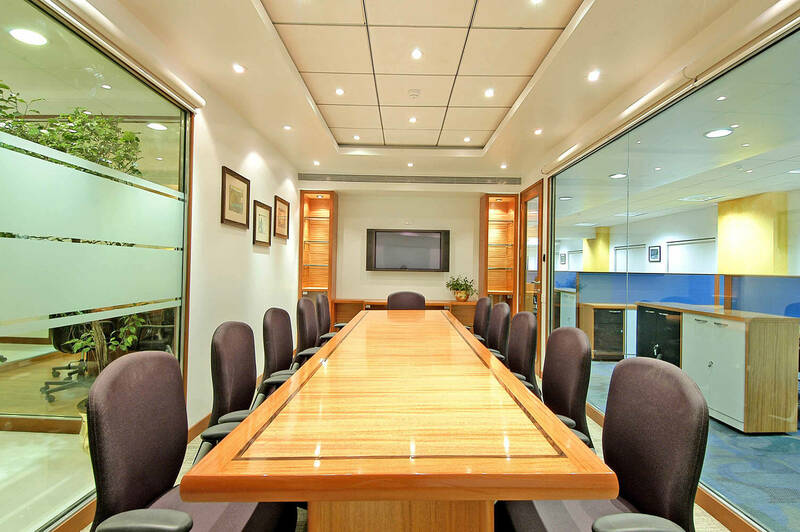 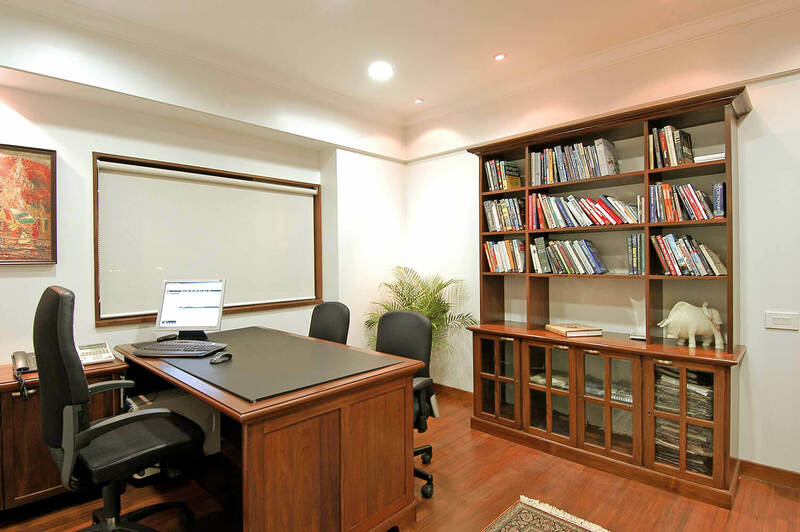 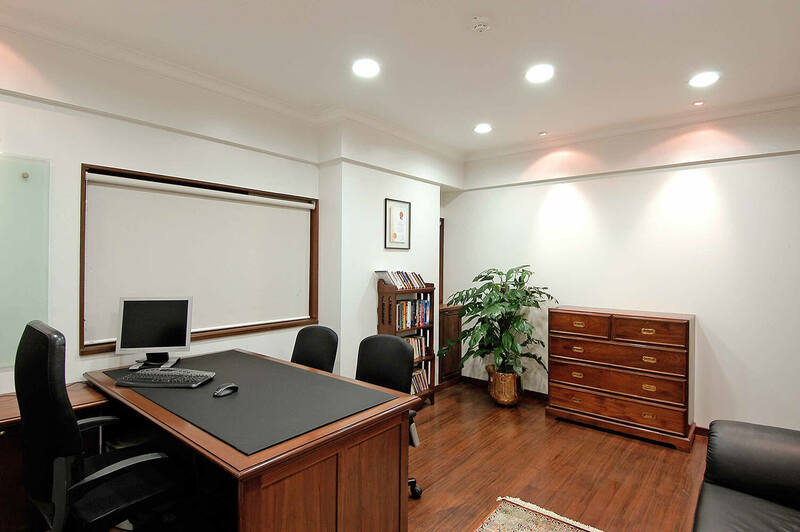 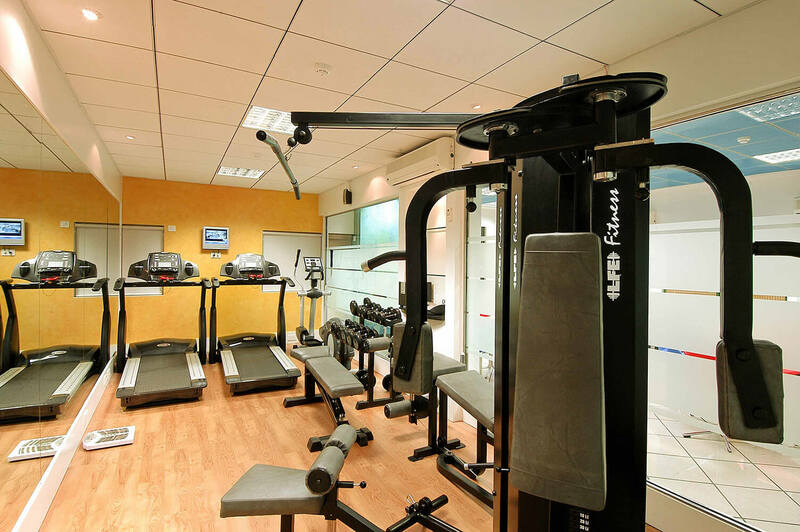 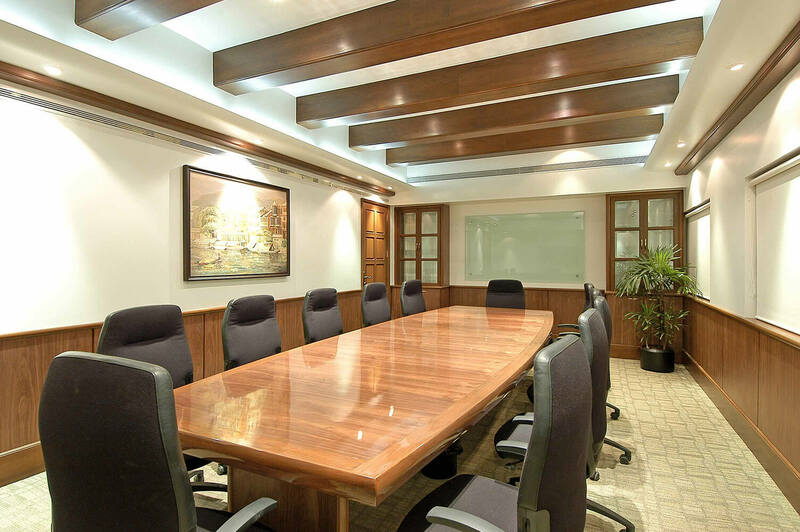 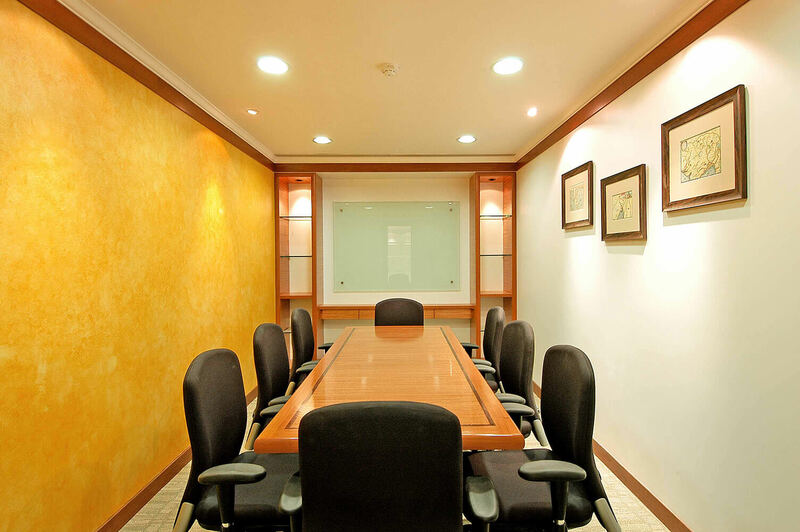 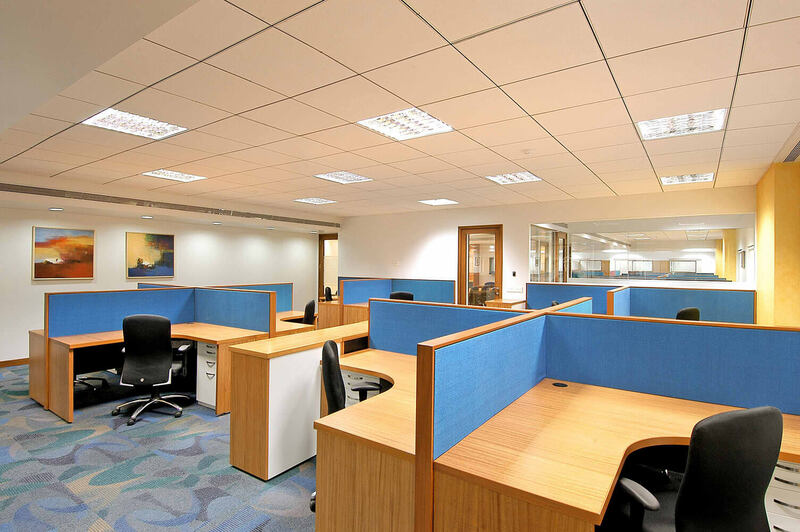 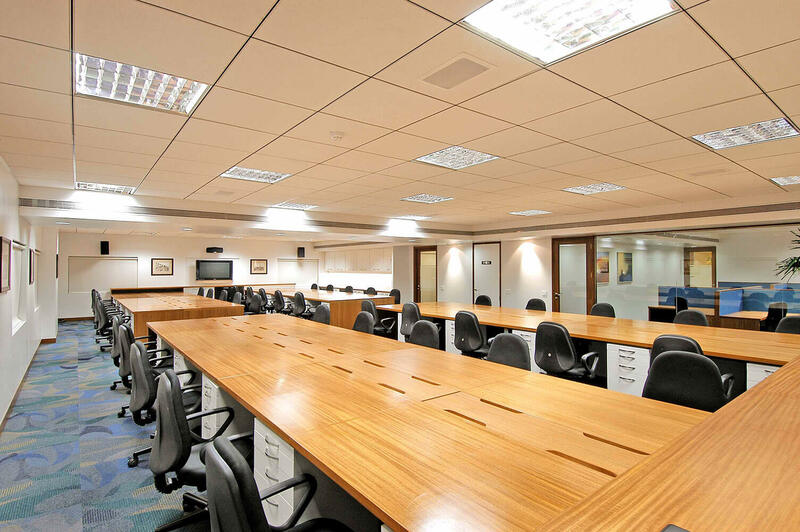 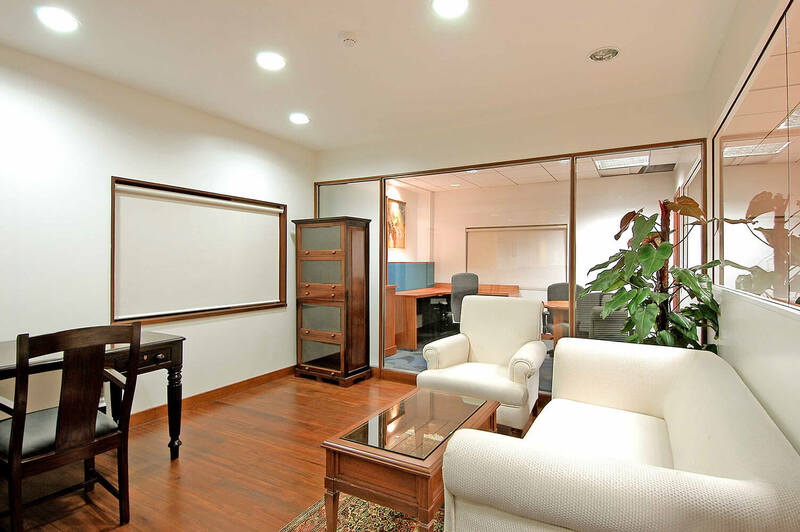 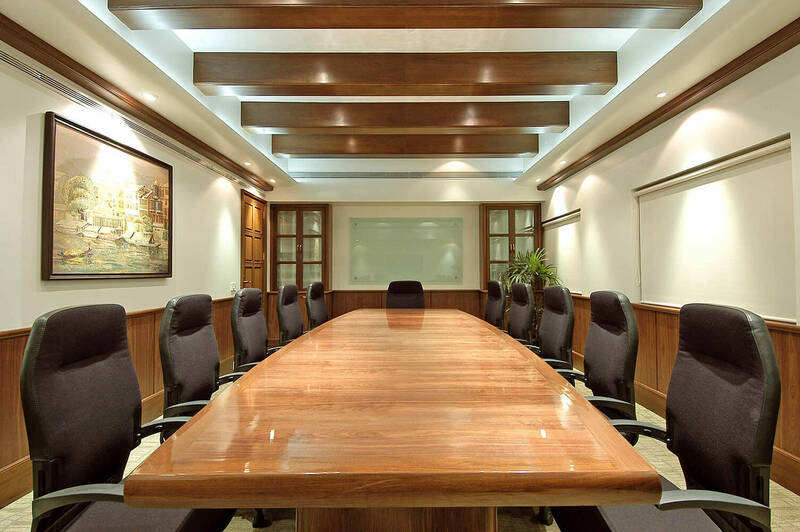 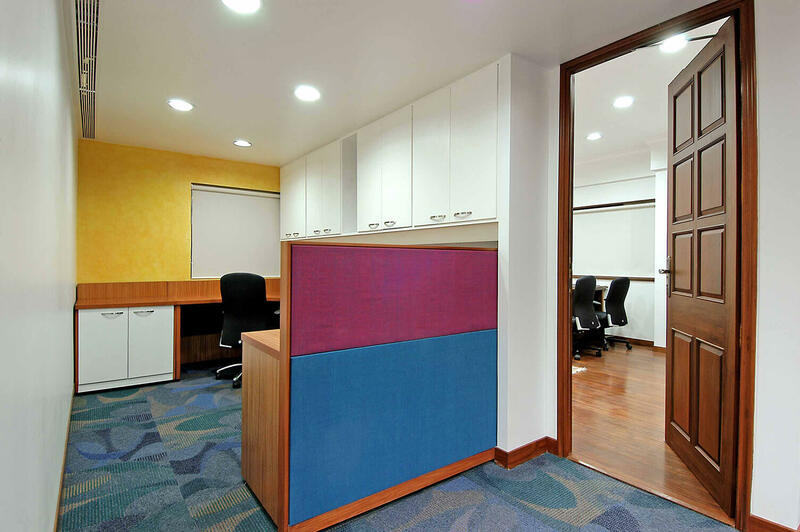 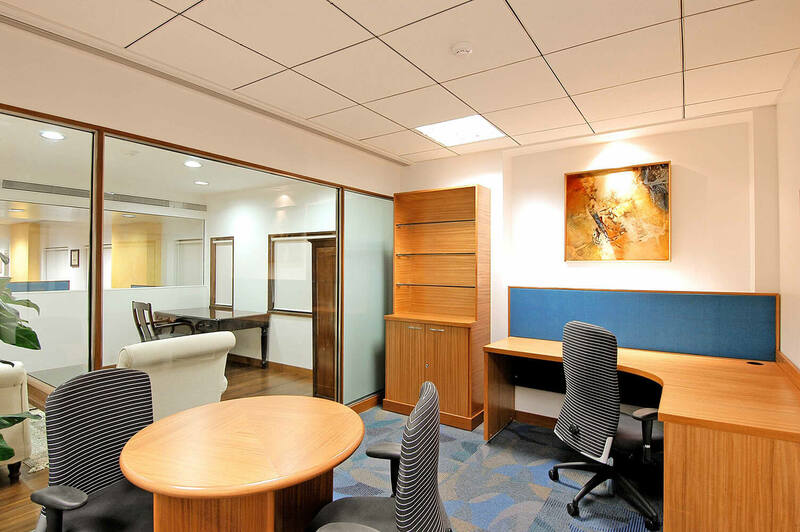 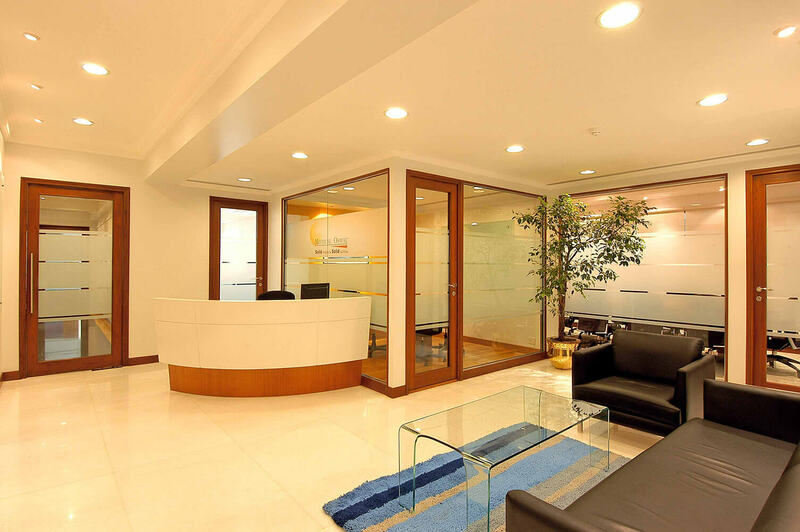 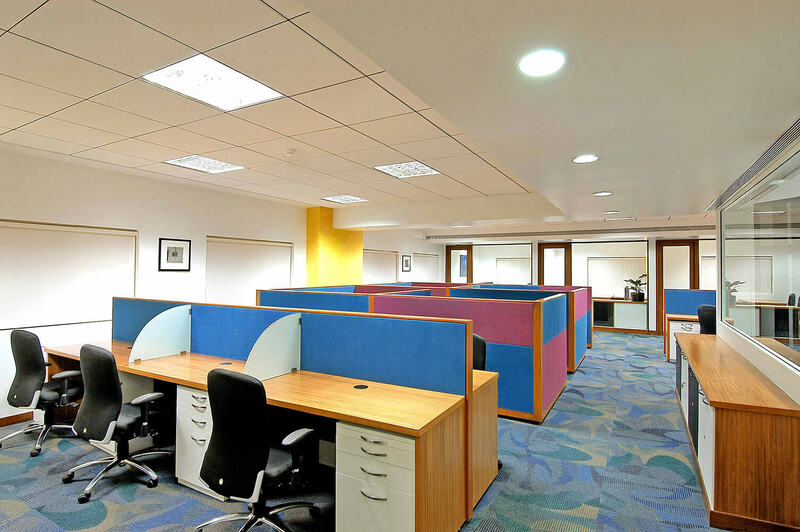 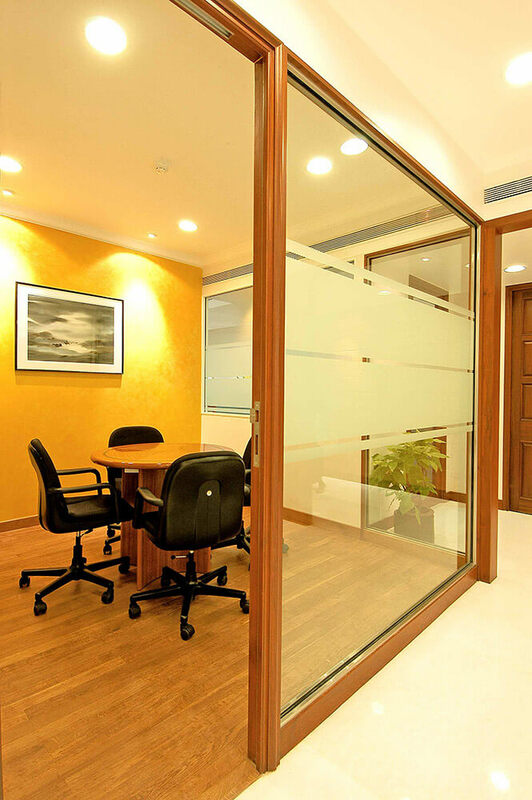 Spread over two levels of floor space, the lower level incorporates the reception, the board rooms and the management. 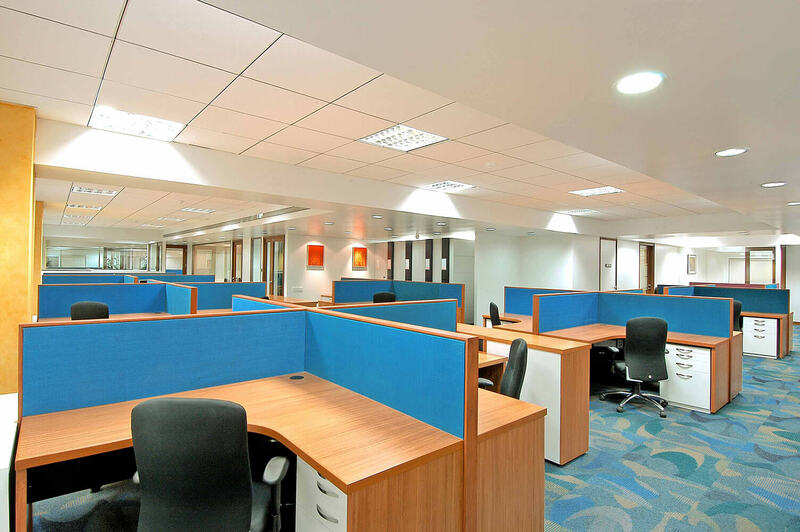 Whereas, the upper level has the marketing and operations, all working and functioning in unison with each other. 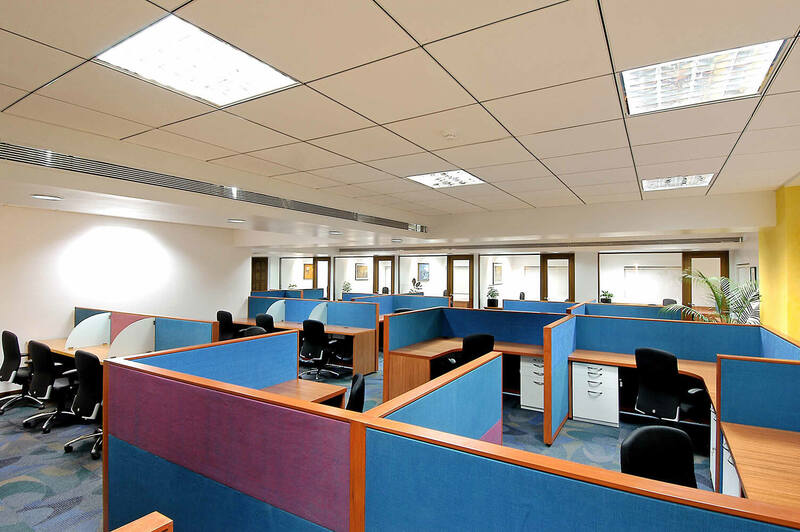 With the bulk of the office running on the lower level, the upper level is given over to the analysts. 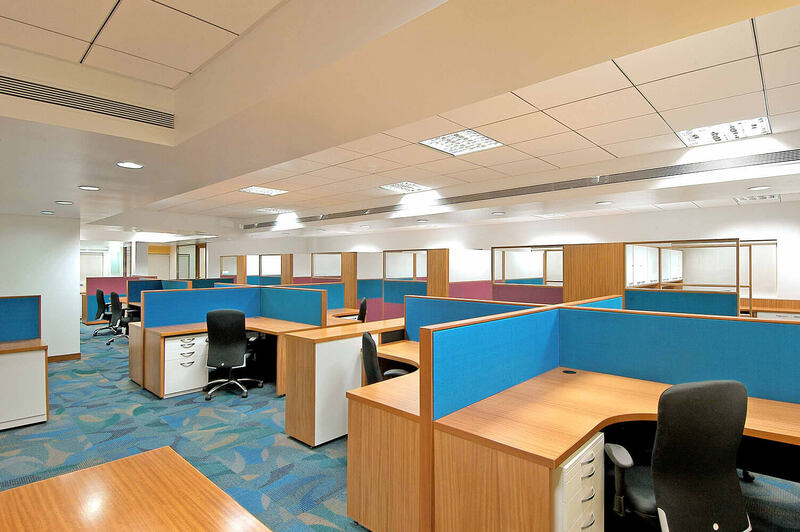 Emphasis on the firms branding has been exquisitely integrated with the overall decor of the spaces, increasing the buoyancy of the same. 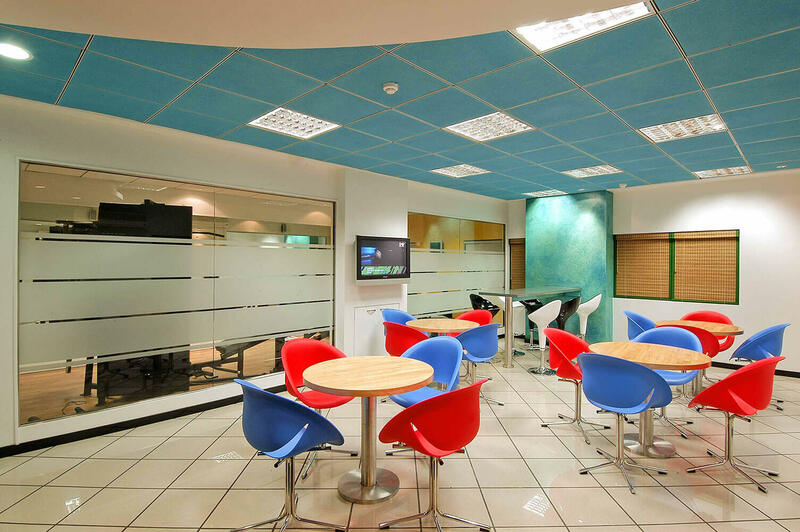 This unique and unconventional approach to designing a financial institution, in an effort not to resemble one, is significant. 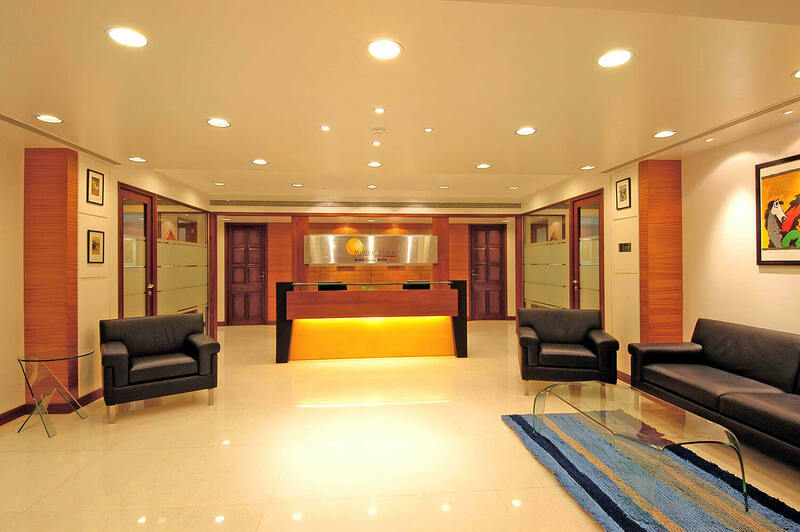 The radical design has been highly influential in creating the synergy that MOSL is all about, in the contemporary times.